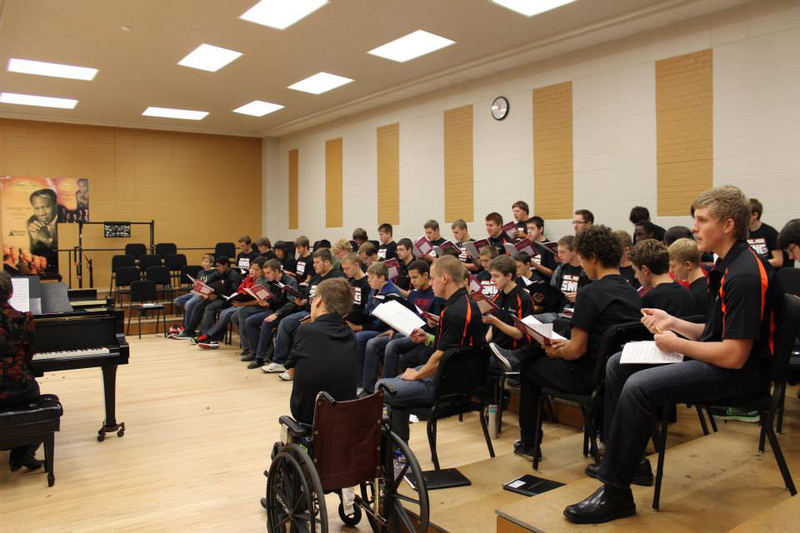 Wartburg College is an accredited, institutional member of the National Association of Schools of Music (N.A.S.M.). Students completing the American Music Therapy Association (A.M.T.A.) approved music therapy degree program are eligible to sit for board certification by the Certification Board for Music Therapists (C.B.M.T.). 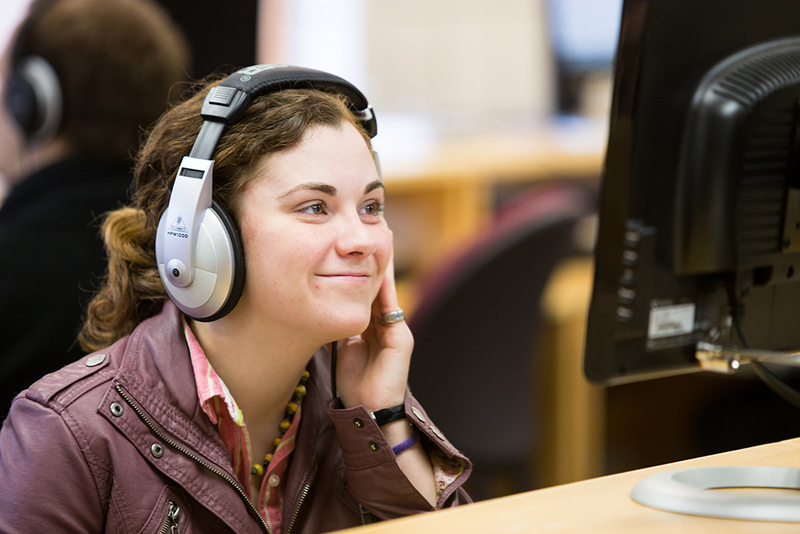 Wartburg is the only private college in Iowa to offer the music therapy major. Completion of the Bachelor of Music Education or the Bachelor of Music Education/Music Therapy degree leads to licensure in education in the state of Iowa. The Bachelor of Music in Music Therapy degree is offered for those who wish to complete the coursework aligned with the requirements set by the American Music Therapy Association to qualify for becoming a Board-Certified Music Therapist. A six-month internship post coursework is required before sitting for the board certification exam. Wartburg offers four-year majors/degrees. This means one year less tuition and one more year of salary when compared with a state university. The college offers the only B.A. in church music in Iowa. Wartburg is the only private college in Iowa with a music therapy degree. The music department boasts a 100 percent job/graduate school placement rate for ALL graduates. 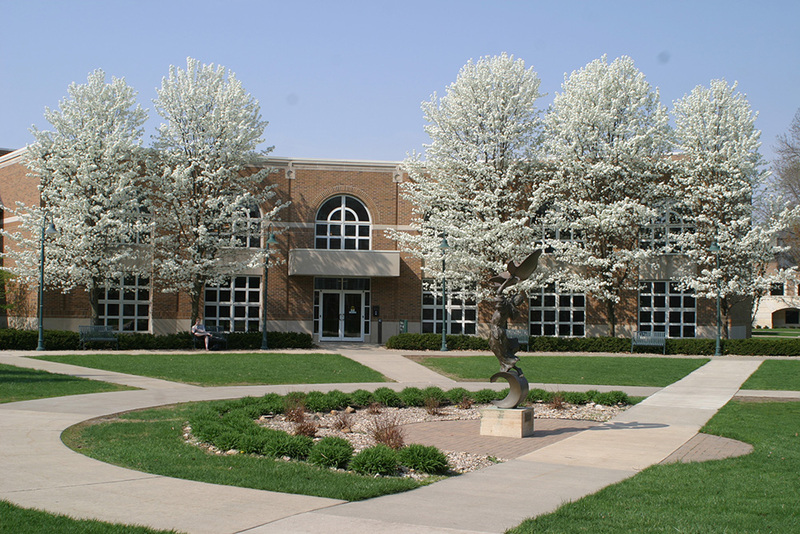 Wartburg is one of only three colleges in Iowa to be certified by N.C.A.T.E. (National Council for Accreditation of Teacher Education). The college is the only Iowa school that offers ethnomusicology as an active part of the music curriculum. Music education students start field experience in their first year. Opened in 1991, the Bachman Fine Arts Center houses the departments of music and art. The Bachman Fine Arts Center offers excellent equipment and facilities for rehearsal and practice, 50 grand and upright pianos, 22 practice rooms, and 16 music studios. The building also houses a music therapy facility that includes an observation laboratory. The Presser Music Technology Classroom is equipped with computer equipment, MIDI keyboards, and software for composition, music theory, and ear training. Art facilities include a gallery, graphic design computer stations, classrooms, and studios.